I love making burgers that pack lots of flavour into every bite. These are guaranteed to do just that! 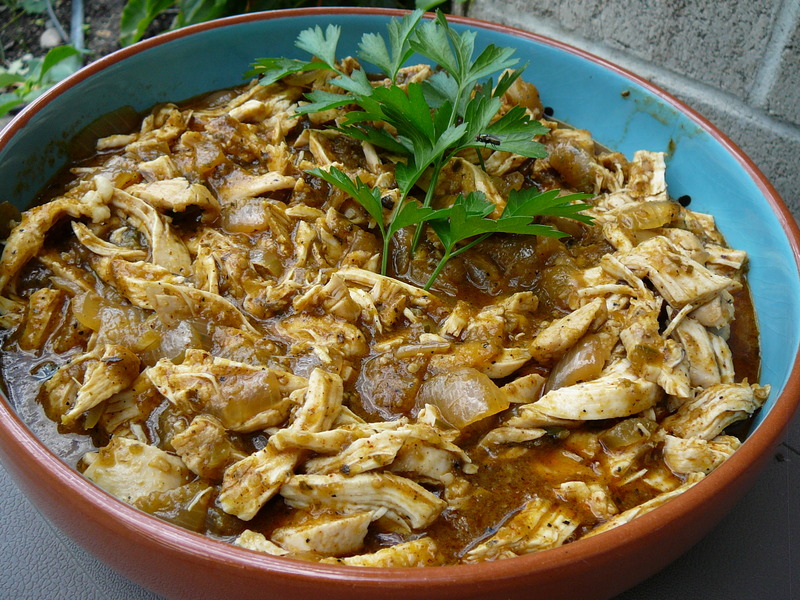 The addition of chipotle aoili makes anything have a hint of Mexican flavours. 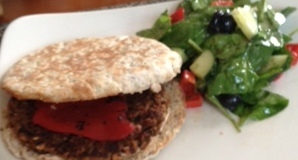 Feel free to add a bit of minced chipotle pepper to the burger mix as well if you like to kick the heat up a bit. Gently toss just until ingredients are blended well and form into patties. If you place them on a cookie sheet in the freezer for a while they will hold their shape much easier on the grill. When you put them on the grill, gently place them on an oiled grill (or lightly oil the burger) and do not move until they have formed up. Rotate for nice grill marks. Flip when they are able to hold their shape, and cook through. 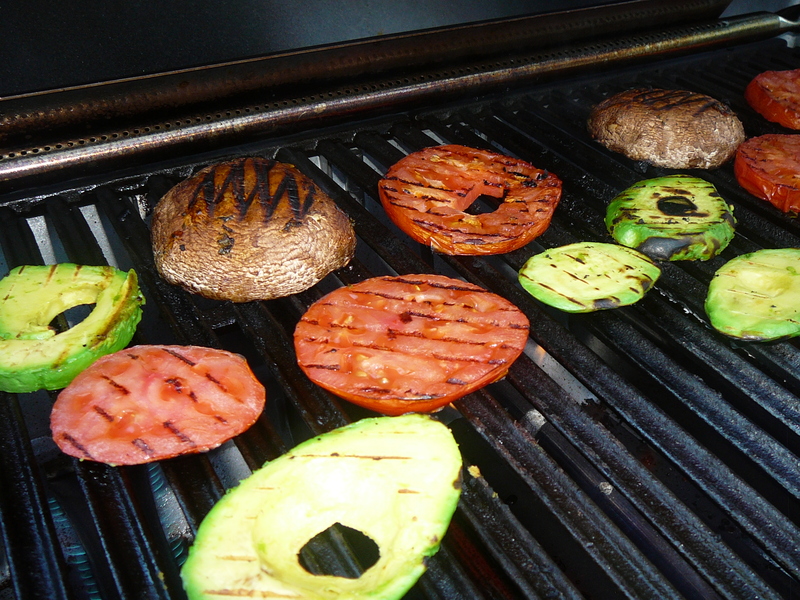 Grilling tomato and avocado slices is easier than you think – and for any vegetarian in the crowed – just use portabello mushrooms! To serve burgers: Grill buns, then spread the both halves with the chipotle aoili – place bun on bottom bun and pile it up with the avocado, tomato and onion slices – simply divine! My first disclaimer has to be the fact that I am not a vegetarian. Admittedly we are carnivores, and in fact, love our meat. Although my plate definitely has a small portion of meat on it, that is the way I start to plan my meal … thinking first of what protein I am going to work with. Imagine my surprise when I thought these were delicious! I wouldn’t have made them at all except that those darn kids are always turning up with some dietary changes – including vegetarianism. In an attempt to have some easy to make dinners on hand for one daughters household I thought these would be a good idea. Turns out they were so good we had a hard time giving them away …. 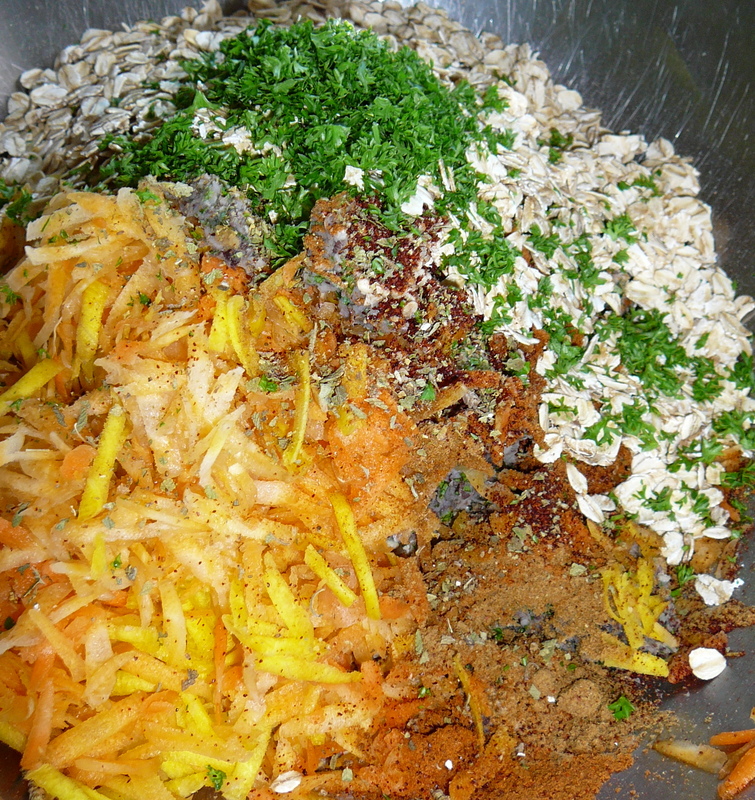 When you have everything well blended it is time to form your patties. This is a little trickier than meat patties as I don’t find they hold the shape quite as well. The best idea is to take either parchment or saran paper and drop a pattie on to it. Flatten it with either your hands (or if you are feeling aggressive use the bottom of a pot ….) then wrap well individually. 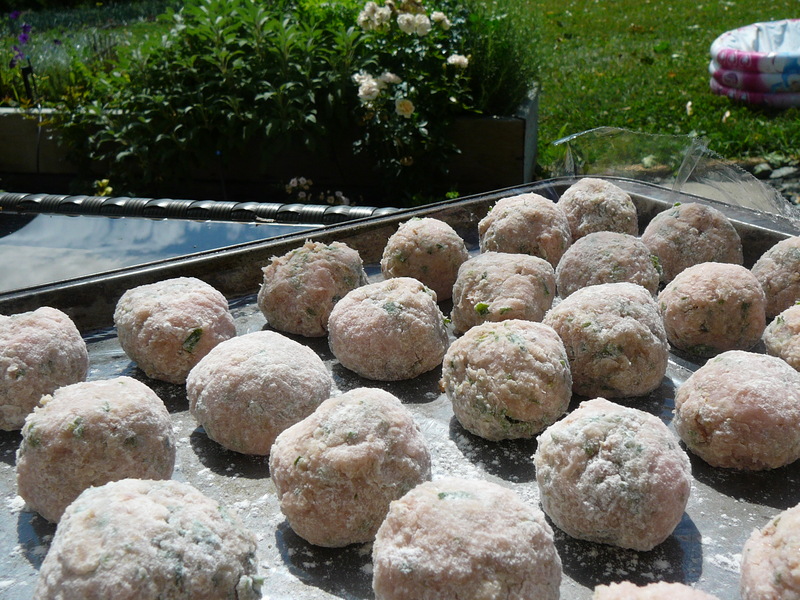 Freeze them separately then store in a large ziplock bag or a freezer container. To cook, dredge lightly in flour and brown in vegetable oil on the stove top in a fry pan. They won’t hold together on the bbq grate, so don’t even try that. 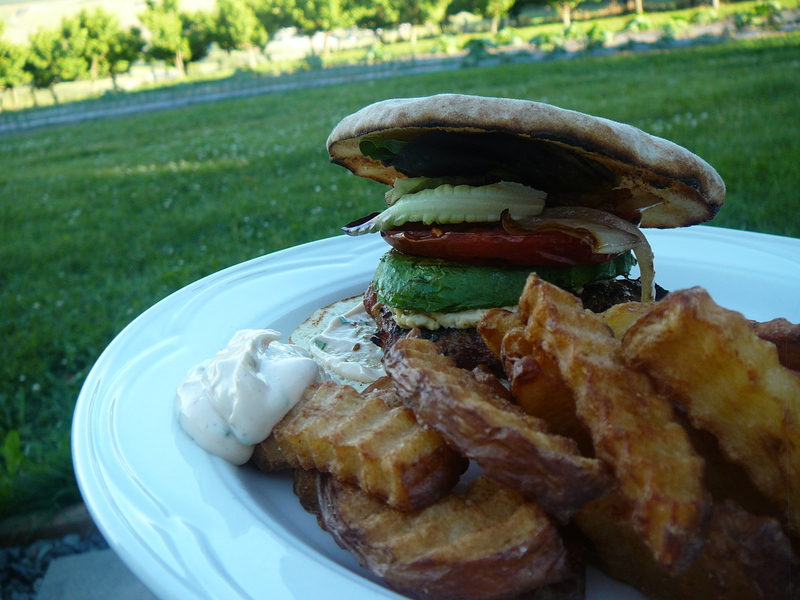 Try these burgers, and you will be amazed. Even for the carnivores, like ourselves, you will just love the flavour. 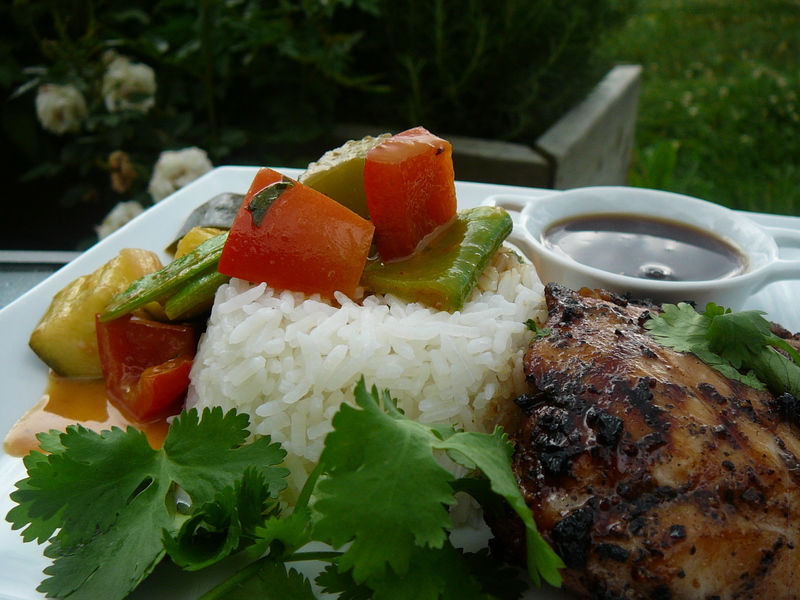 Thai curries are always perfect if you really are looking for lots of flavour in every bite. In Thailand, 1 chicken breast easily serves a family of 4 in a curry dish – lots of vegetables help out, and of course you won’t want to miss a drop of the curry so your rice is perfect to soak it all up. 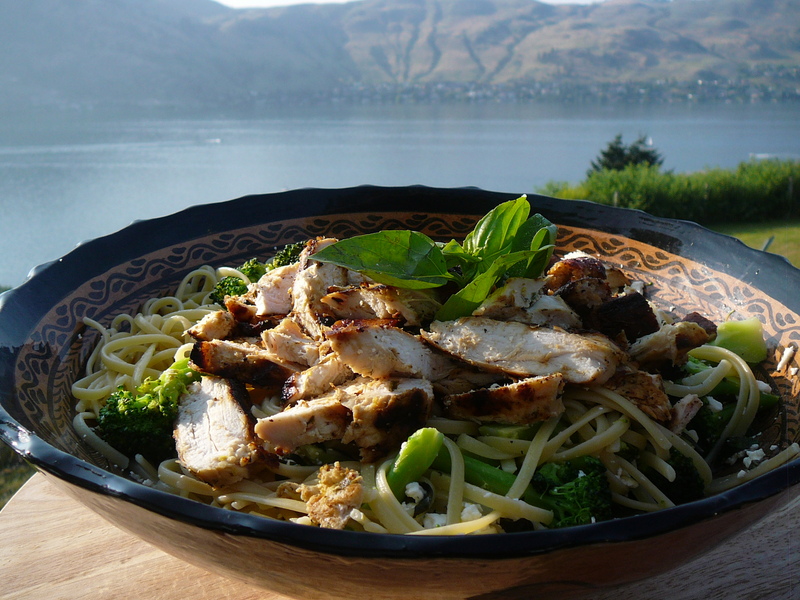 This version is vegetarian, served with barbecued chicken, but it is easy to add whatever protein you are inclined to use. Whatever vegetables you use are totally up for discussion – take what is in season and use that, or if you need to scrape something together at the last moment keep a jar of baby corn, water chestnuts and bamboo shoots in your pantry! Heat peanut oil, stir in onion, garlic and ginger. Allow to soften but not brown. Stir in curry pastes, and allow curry to cook for a couple of minutes, then add galangal, lemongrass and kaffir lime leaves. Slowly add half the coconut milk, and allow the sauce to fully incorporate. 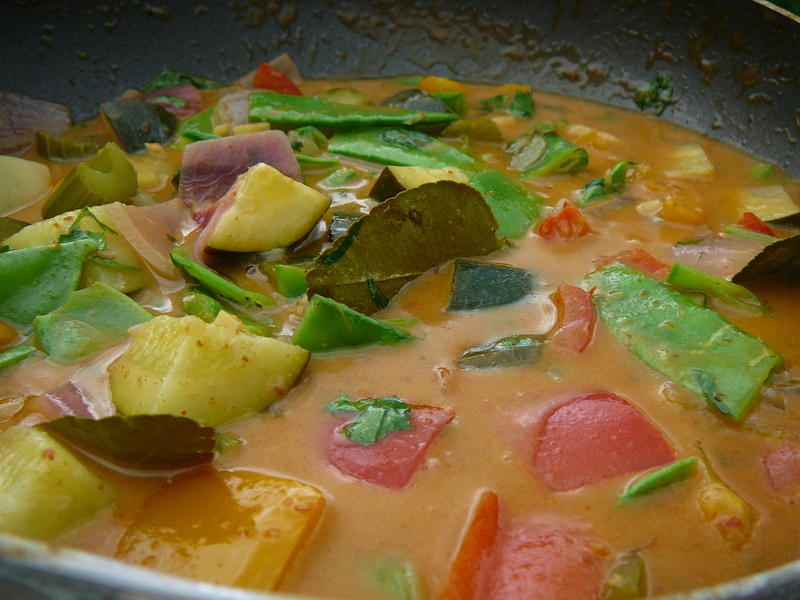 Gently simmer ….. then add most of the coconut milk – reserving some in case your curry is too spicy. Add as many vegetables as you like – if you want this to also be a meat curry, this is the time to add raw, thinly sliced meat. During one of my cooking classes in Thailand I was advised to add the meat, then NOT TO STIR until the meat is cooked through. Allow the meat and vegetables to cook through, and taste. This is plenty spicy enough for our family, but if you like more heat add either freshly chopped chile or red chili flakes. If, on the other hand, your family is not keen on spice at all just start with 1 tsp of each of the curry pastes, and oh so gently, gradually increase the amount of paste. When you remove the curry from the heat stir in the lime juice, sugar, fish sauce and soy sauce. 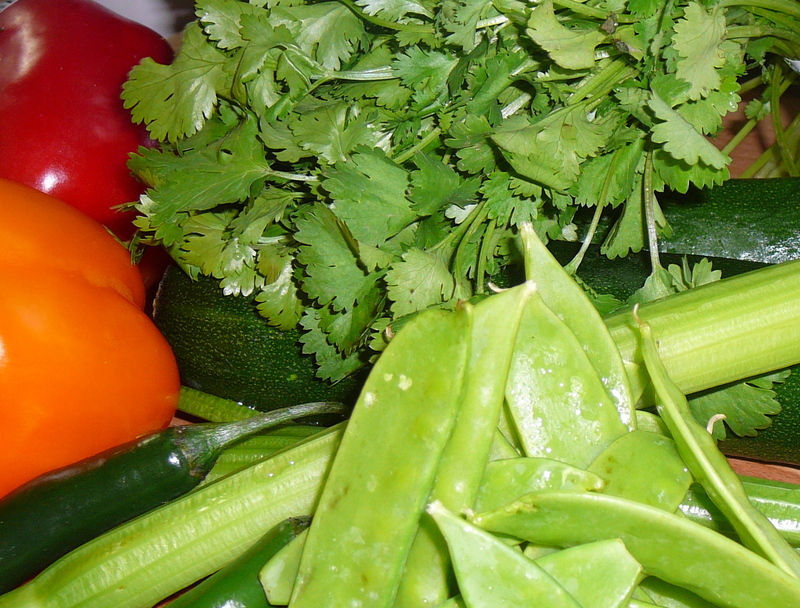 All Thai dishes contain the 4 essential elements of sweet, sour, salty and spicy from these ingredients. 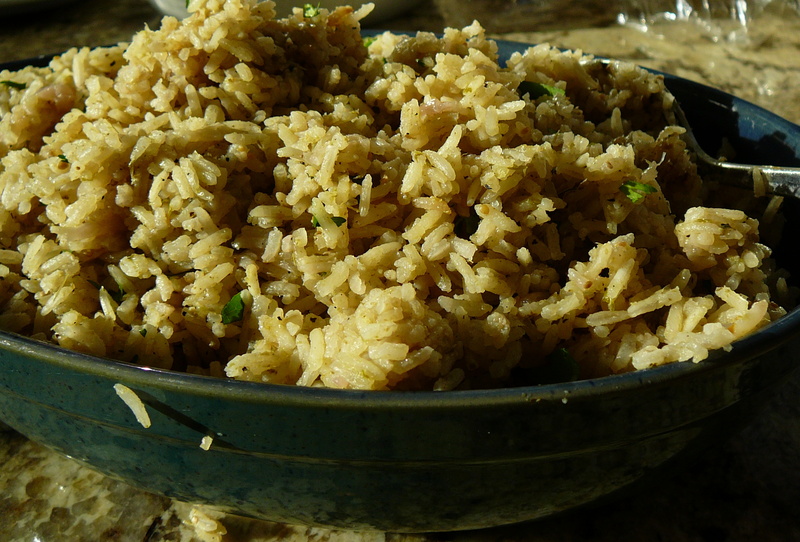 It may take a bit of playing around to get the taste of Thailand into your kitchen, but you will be so glad you did!